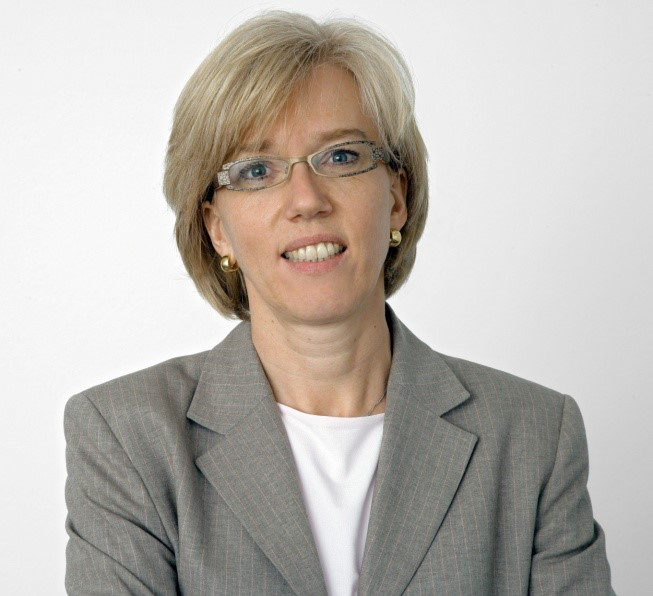 As Chief Digital Officer of the TUI Group, Elke is responsible for all corporate IT platforms spanning from back end systems like Finance and HR to aviation, security, hotel inventory and purchasing systems, customer relationship management, marketing platforms, mobile apps and for running the corporate data centers. She leads a team of 616 people across Europe and is also the CEO of TUI InfoTec. Before joining TUI in February 2018, Elke has been working at Hewlett-Packard for 26 years, at last as Vice President for Strategy and Planning at HP's headquarter in Palo Alto, California. She was responsible for HP´s global transformation program, overseeing a team of 130 leaders across all business and functions. The program achieved financial results > $ 10 B over 3 years, drove key operational improvements while also increasing net promoter scores from customers and employee engagement scores. After completing her studies in 1991, Elke joined HP in Germany as a sales representative, quickly moving up and leading a subsidiary with full profit&loss responsibility within three years. Subsequently, she took over international positions with ever increasing responsibility in revenue and leadership. Before moving to Palo Alto in 2012, she was in charge of global sales with SAP and grew this business within 5 years from $ 1 B to $ 2.5 B. Upon her return to Germany in 2015, Elke started consulting the executive board of CureVac AG - a BioTech company for vaccinology and immune therapy funded primarily by the Bill & Melinda Gates Foundation and the Dievini Hopp BioTech Holding GmbH. In 2017, Elke was appointed as non-executive board member to the supervisory board of Bechtle AG - the largest IT service provider in Europe. Elke is 53 years old, widowed, has 3 kids (19,19, 15) and enjoys hiking, skiing and playing accordion. She lives in Tübingen, Germany.